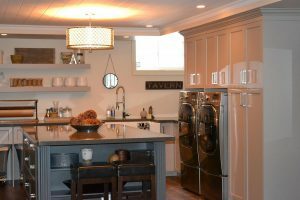 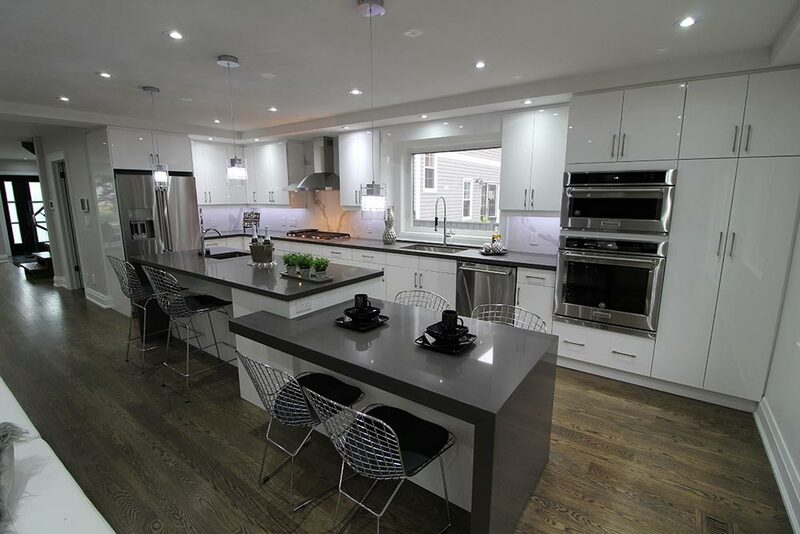 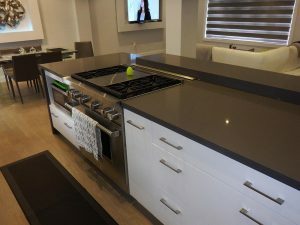 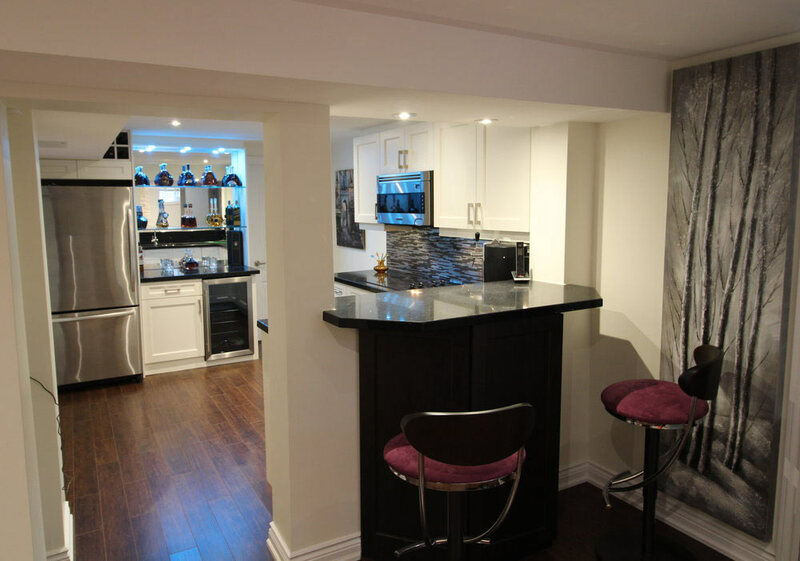 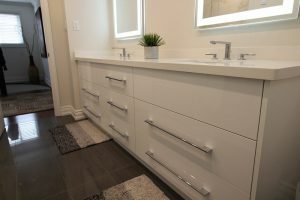 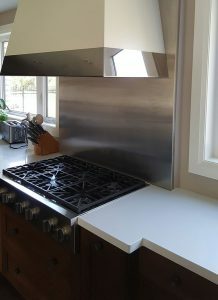 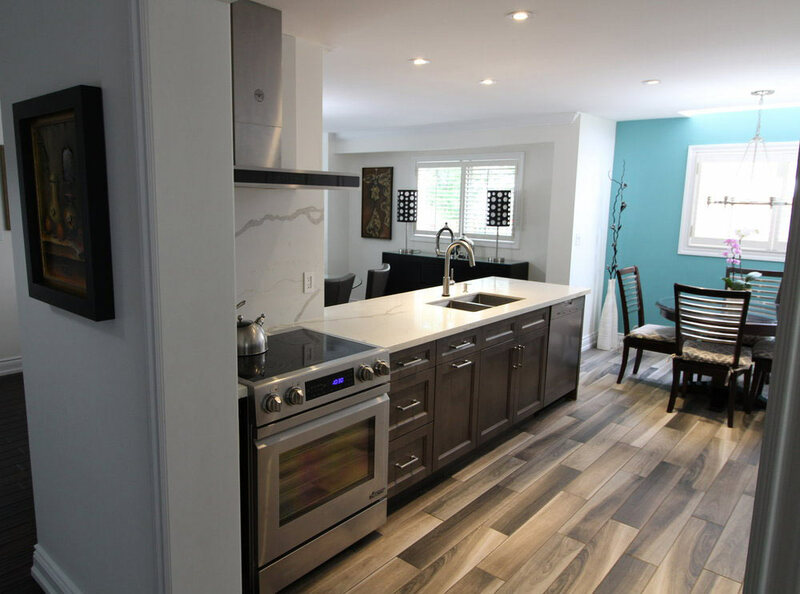 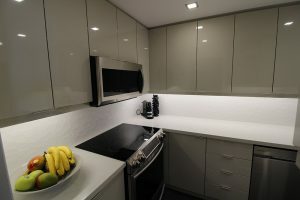 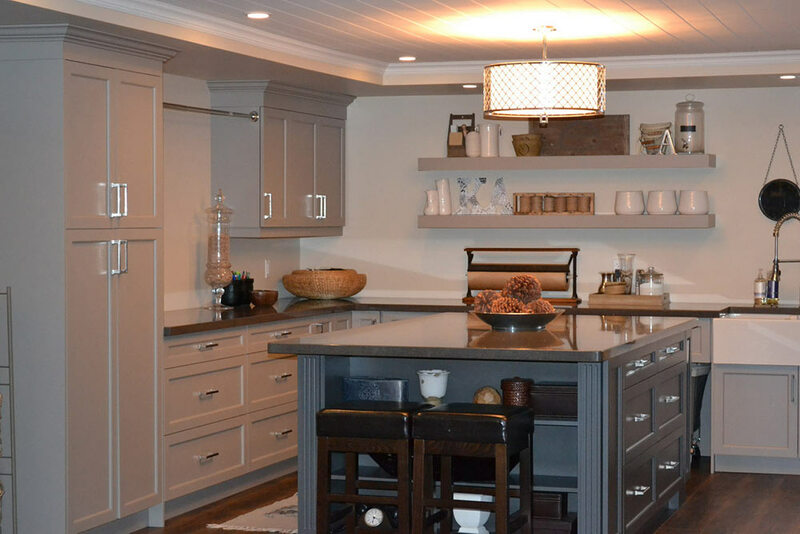 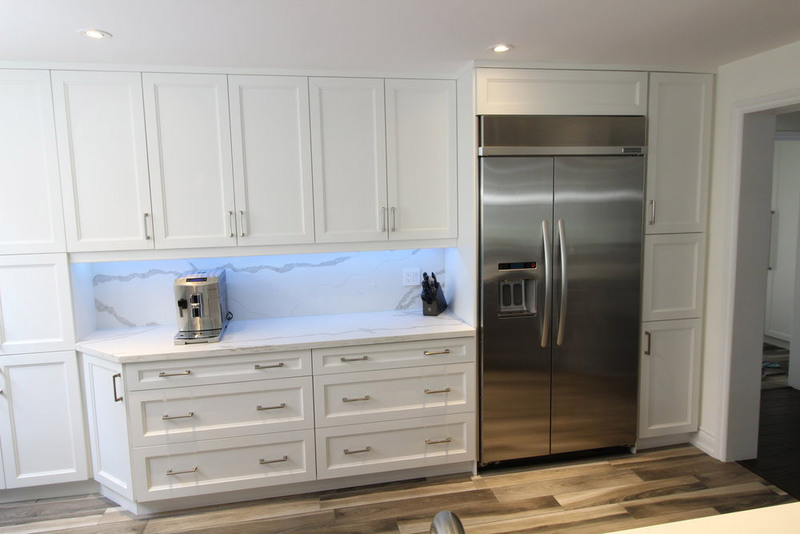 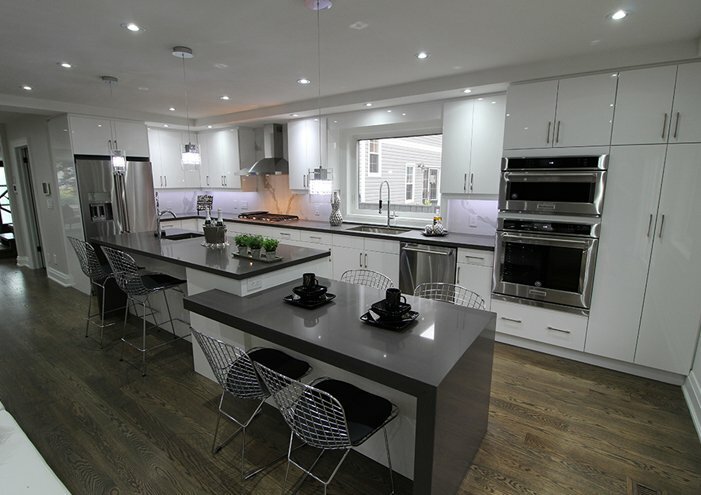 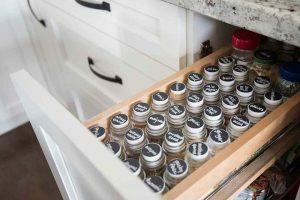 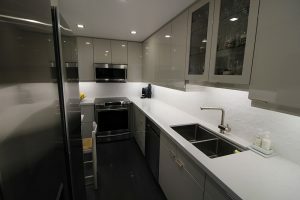 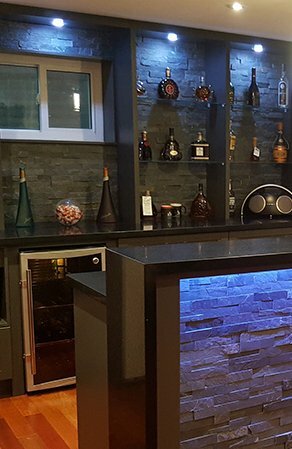 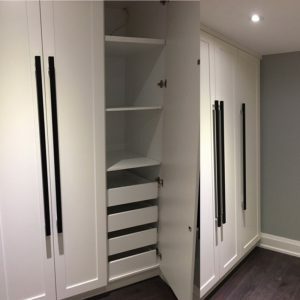 Euroline Kitchens Ltd. has served Mississauga and the GTA for over a decade as an industry expert in custom kitchen cabinetry and home renovations. 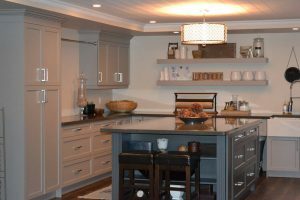 With our knowledge and your vision in mind, together we can maximize your space, create efficient workflow and design dramatic focal points. 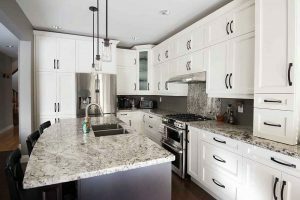 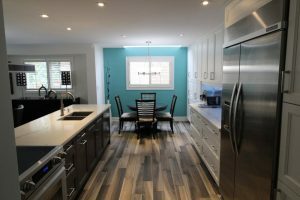 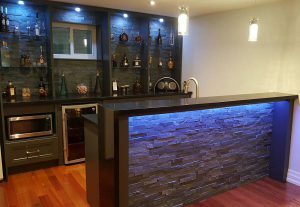 As kitchen contractors in Mississauga, we have seen many custom kitchen renovation projects going awry and money being wasted due to unforeseen complications. 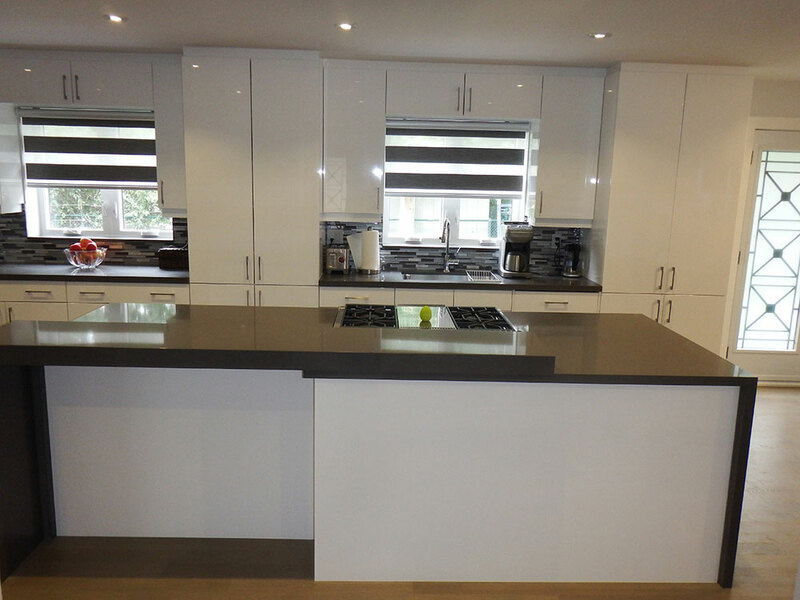 Euroline Kitchens Ltd is dedicated to fulfilling your demands and ensuring that your money is well spent. 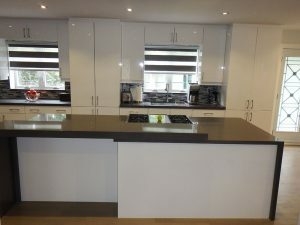 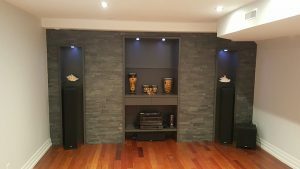 We work on the principle of making the best use of the space and materials available. 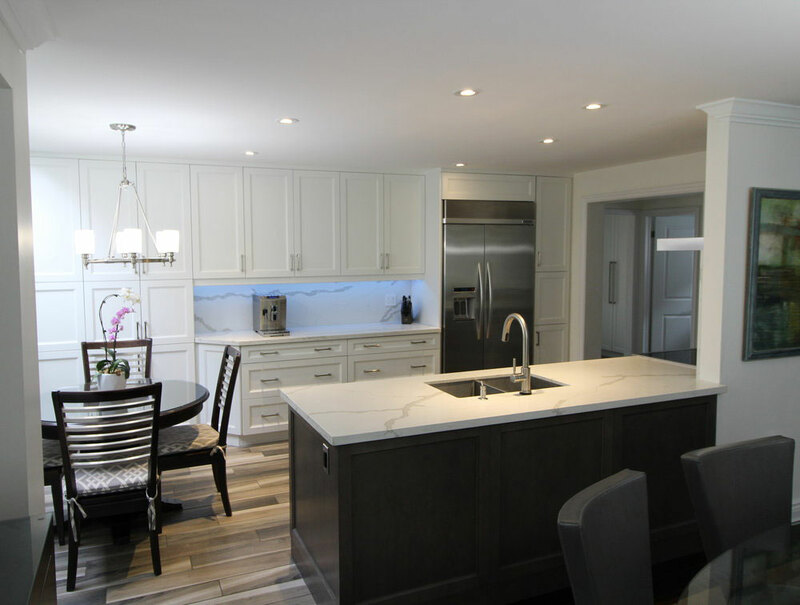 Your satisfaction is our goal, which is why we are dedicated to providing excellent workmanship and project management. If you have visualized a modern makeover for your home, then trust in our expertise and dedication to make it a reality. 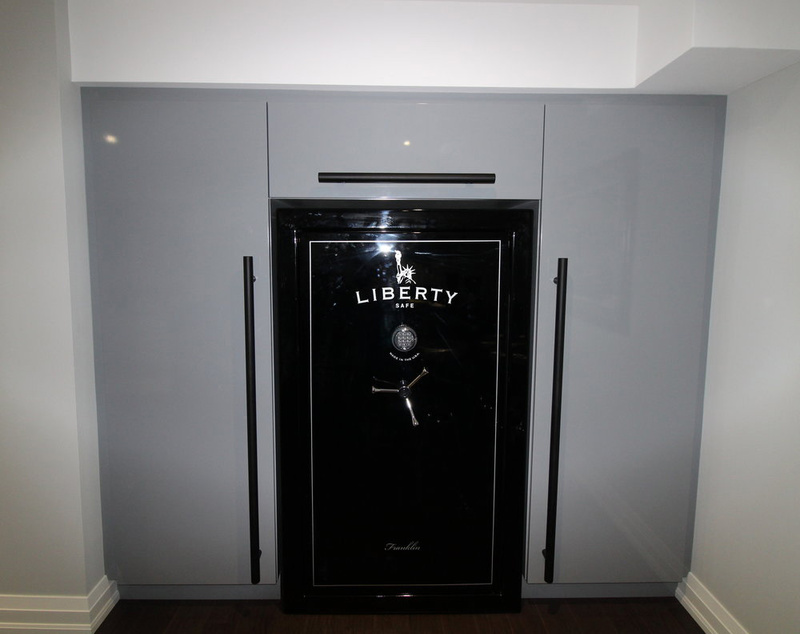 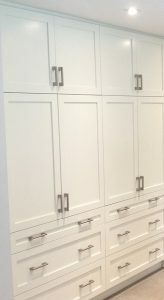 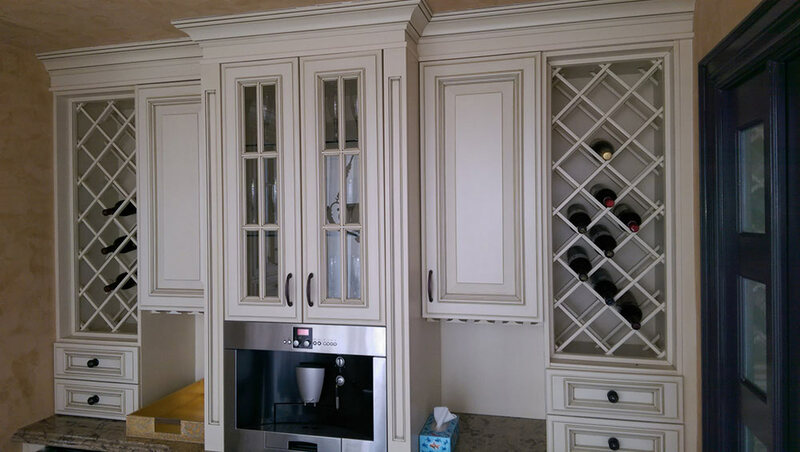 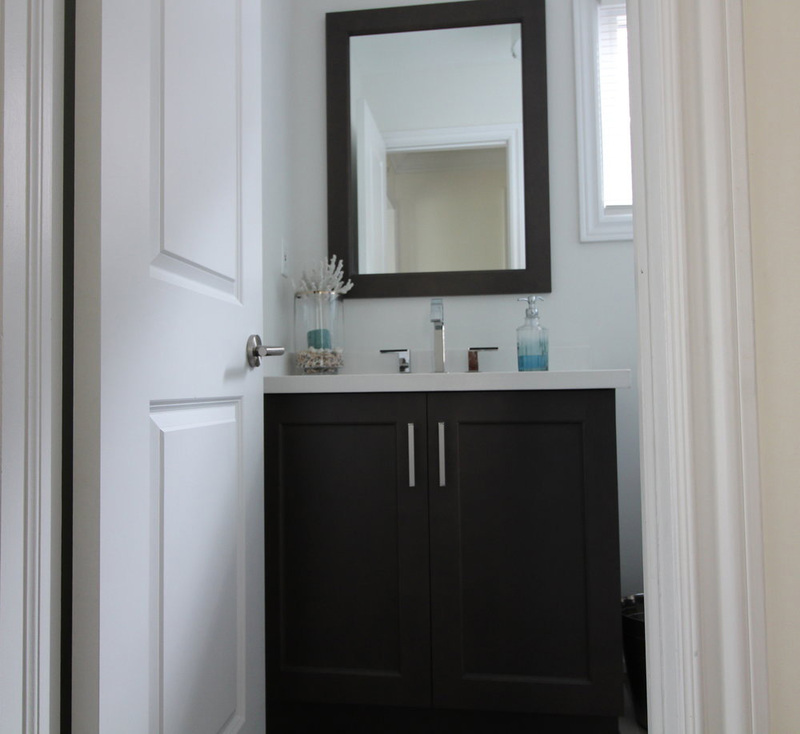 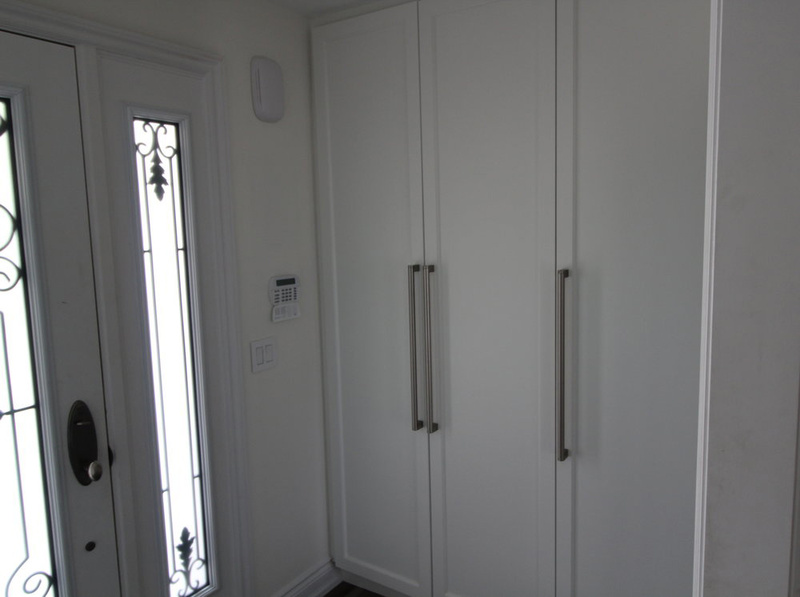 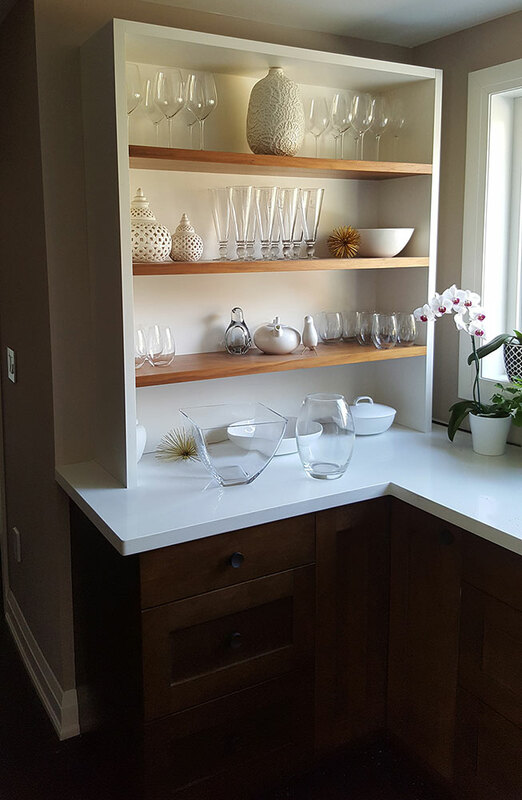 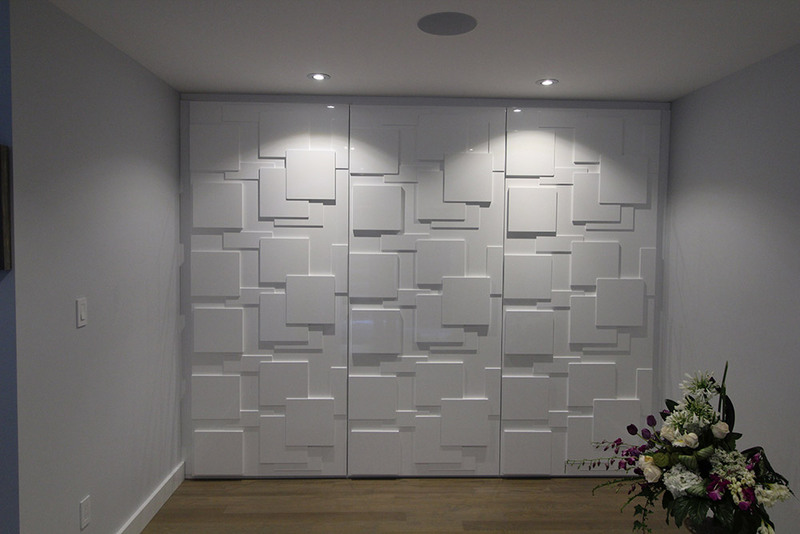 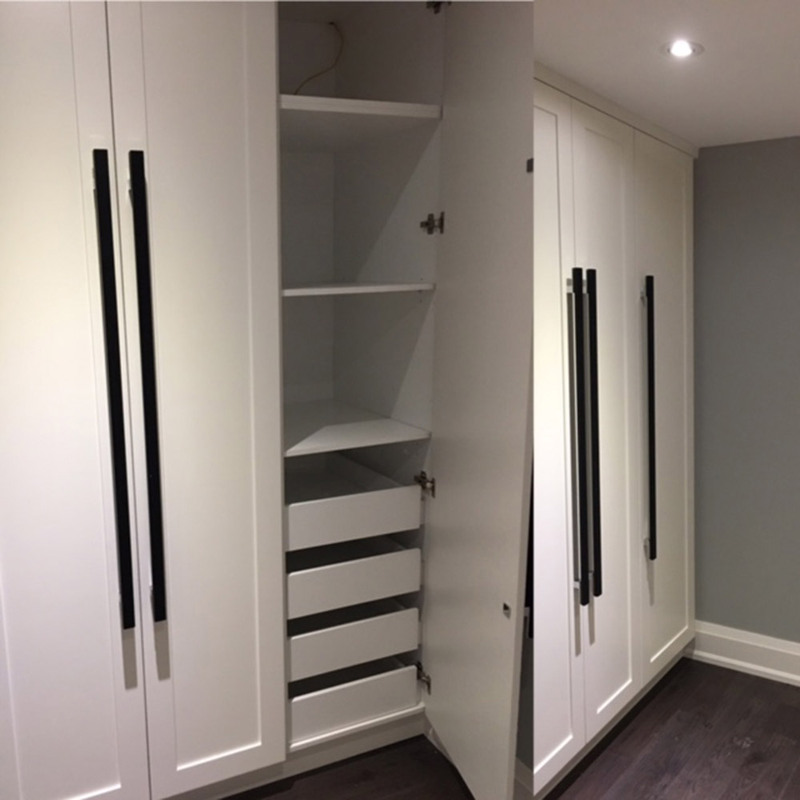 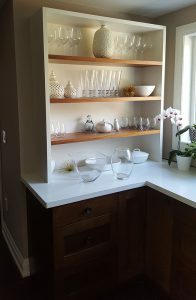 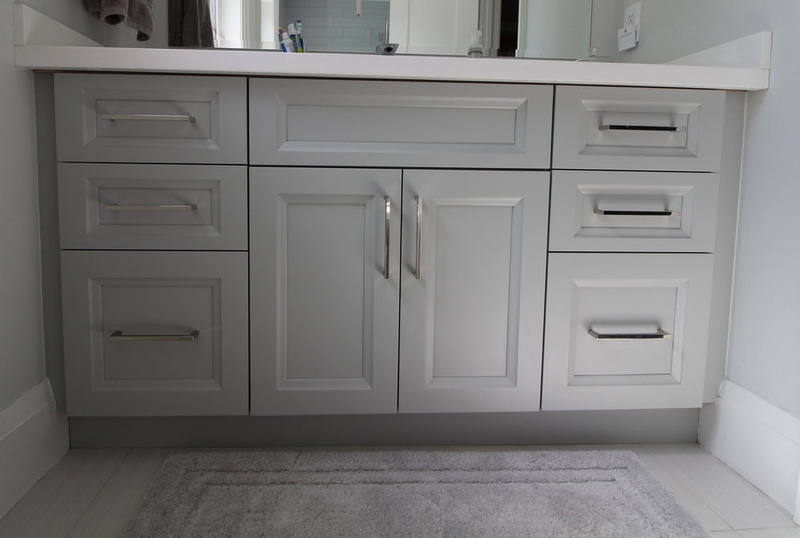 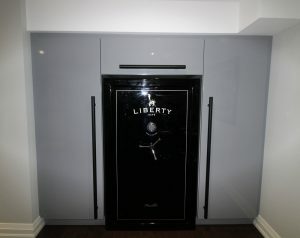 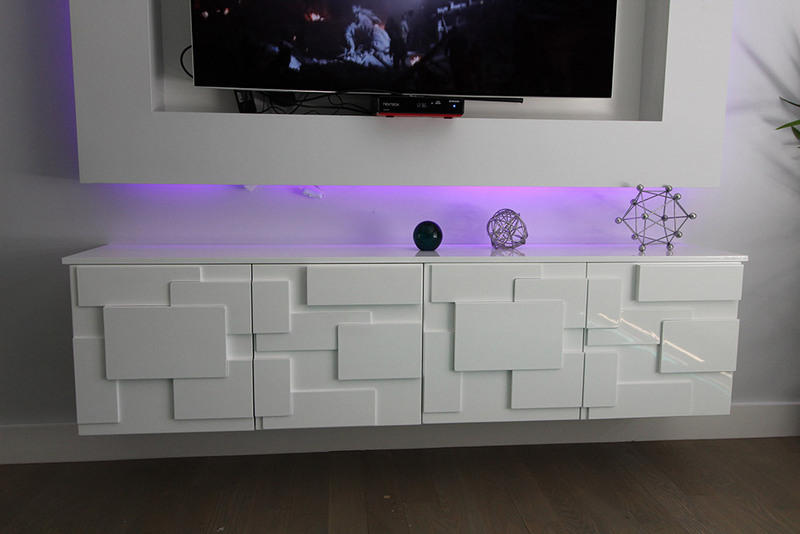 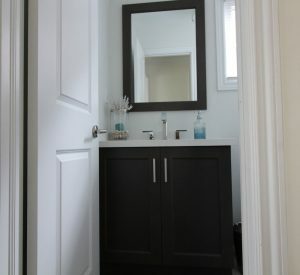 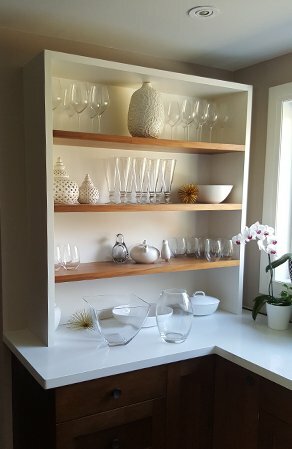 We specialize in designing custom cabinets, functional closets, wall units and portable bars. 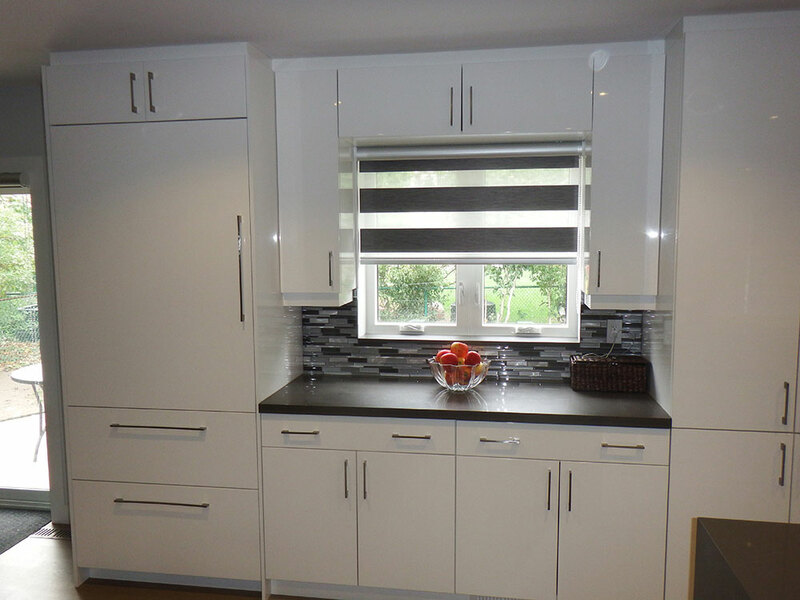 Get everything you need for your home remodelling project from us. See our attention to detail and excellent customer service for yourself when you witness the final outcome. 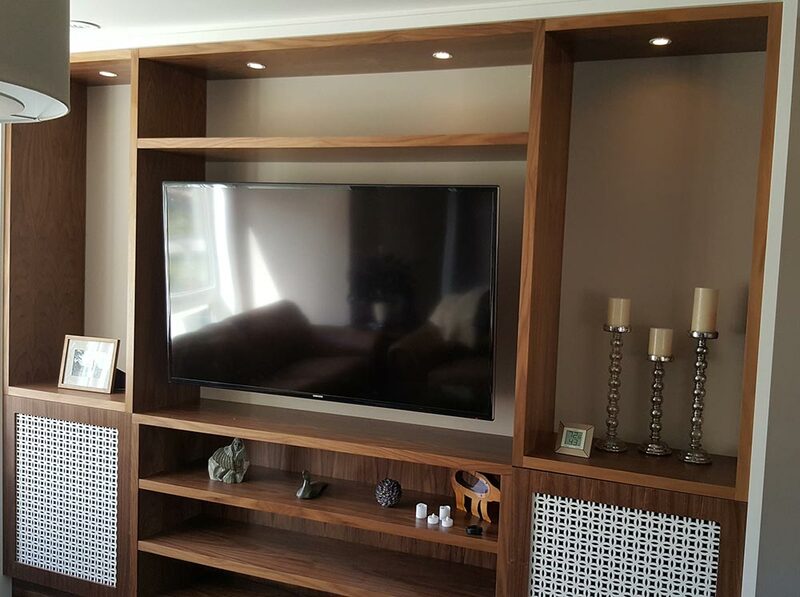 We’ll plan something outstanding for your home. We can bring your dream to life! 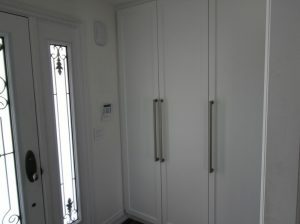 We are a small dedicated team. 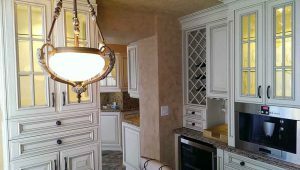 Rather than have you deal with a different staff member for each part of the process, the same designers are there from the beginning to end. 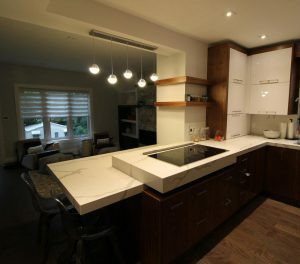 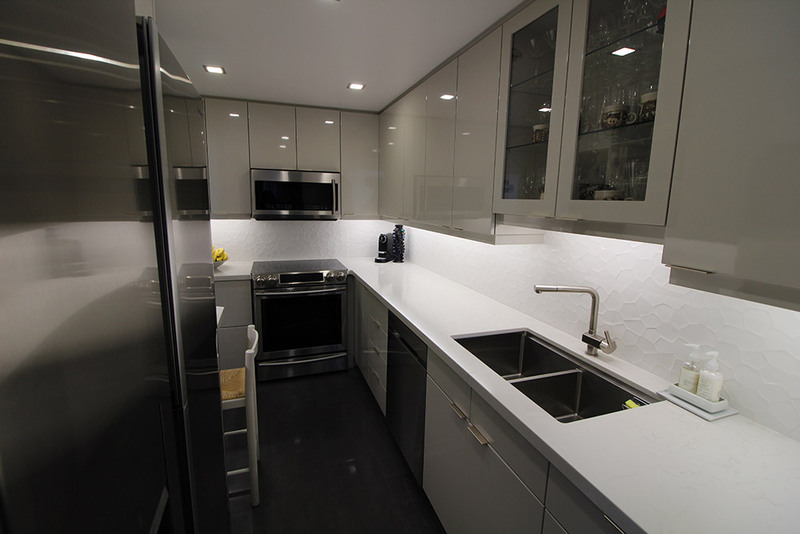 We offer full customization options for kitchen, bathroom, wall unit, bar cabinetry and countertops. 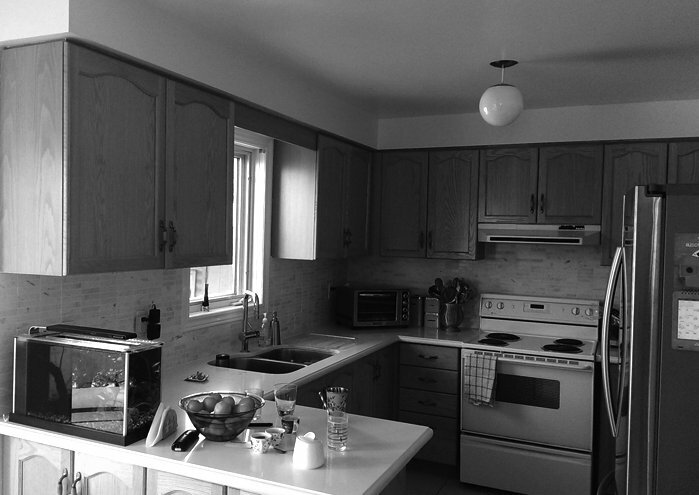 We understand kitchens. 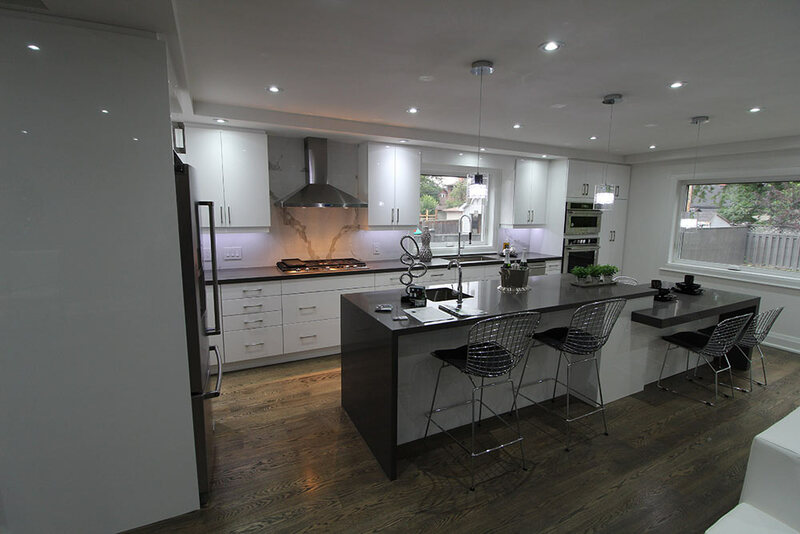 The Euroline Kitchen’s team has been in the industry for 25 years. Come to us with your measurements, or ask our staff for measurements. We’ll provide you with a free 3D design and an exact quote. Your satisfaction is our goal. Meet with the designer or team as many times as you need to make changes, at no extra cost. 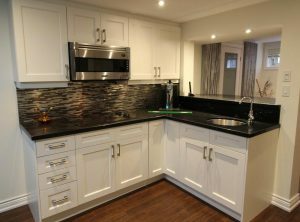 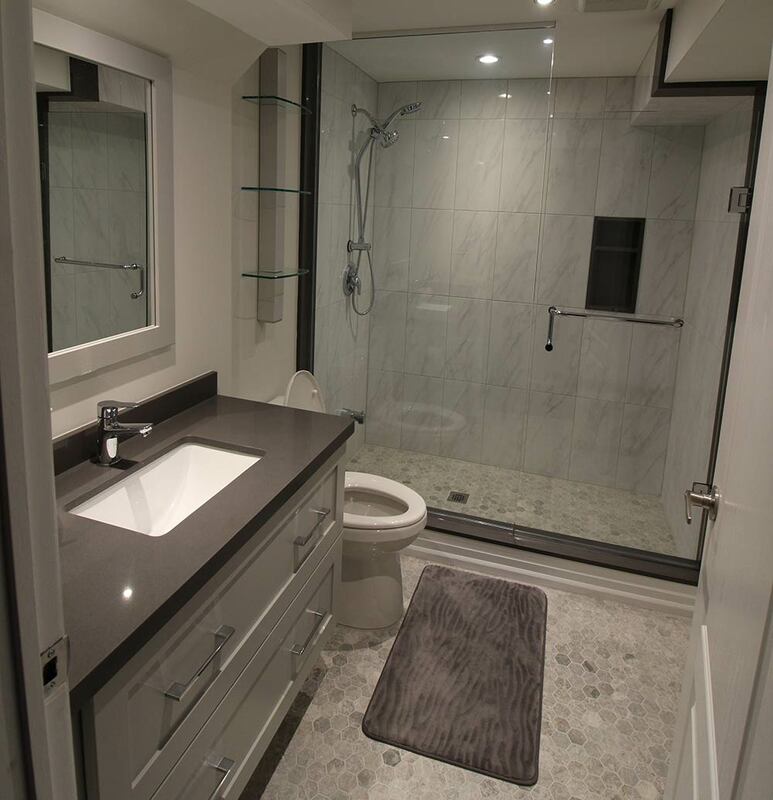 We also offer full renovations including design, demolition and contracting.